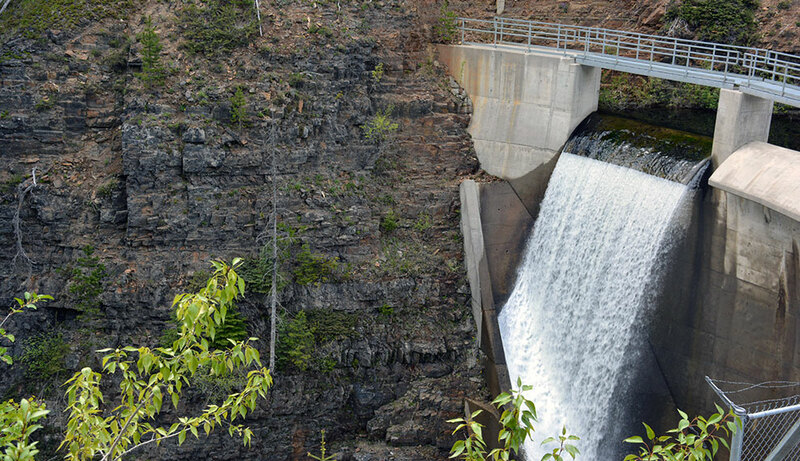 City of Kimberley - Mark Creek Dam | Austin Engineering Ltd.
AEL completed a comprehensive Dam Safety Review, updated the Operation, Maintenance and Surveillance Manual and updated the Dam Emergency Plan, including inundation mapping. AEL also developed a hydraulic model to assess the inundation zone in the case of a failure of the Mark Creek Dam using available topographic data and previous flood assessment studies. The hydraulic model allowed AEL to assess the consequence of dam failure including the flow path through the City of Kimberley and ultimately discharging at St. Mary River.